I am passionate about yoga, food, travel and cycling; especially when all are combined! Like most people these days I have had several "careers" and am fortunate enough to have loved them all. Most recently I've been teaching yoga full time since 2005. I have always led an active lifestyle and enjoyed being outdoors. I still seek new options to stay healthy and fit. I started yoga in 2001 out of curiosity and the desire to bring more balance into my life. I didn't realize it then, but the timing was perfect. This is a tough question because honestly I never wanted to become a teacher. I was way too introverted and self-conscious. I found my "niche" in assisting classes. It felt very safe for me since I was a certified strength and conditioning coach and had a working knowledge of human anatomy. As an assistant, not have a "speaking" part in the class was another plus. Eventually as I gained confidence and lost income (due to career changes) it was clearly time to step out of my comfort zone and teach the practice that I love. 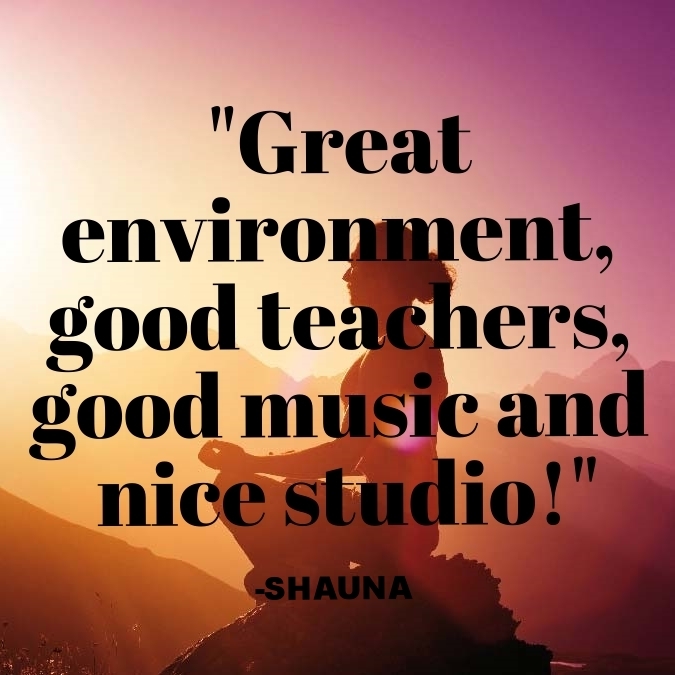 Now I teach because it brings me joy, satiates my desire to help others and allows me to be part of an inspiring, supportive community of fellow students and teachers of yoga. What are some things you grateful for? I am forever grateful for my Baptiste Power Yoga community. 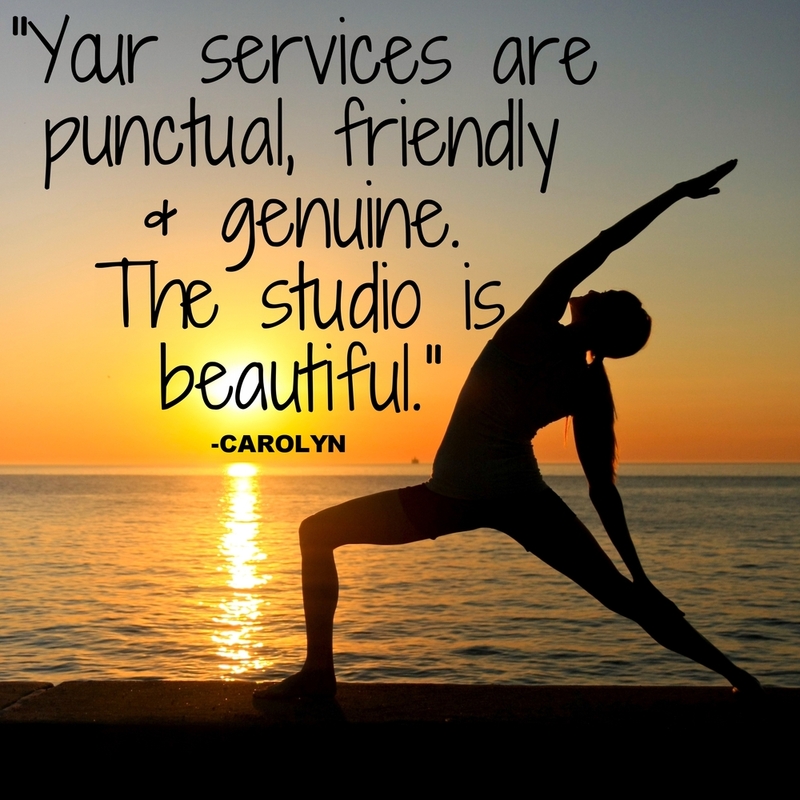 The Baptiste Power Yoga Institute is where I received the bulk of my training, certifications, coaching, apprenticing and support. I am appreciative of many things. Not the least of which include a home with a roof that doesn't leak and floors not made of dirt, clean water, abundant healthy food and the best companion anyone could hope for. I am well aware of and thankful for the privileges provided to me by the circumstances of my life. I am most grateful for my good health and that of my loved ones. What brings you joy? What brings you peace? So many things bring me joy and peace now. I am more grateful than ever because of the lessons and self realization of my yoga practice. Yoga, biking, travel, the warmth of the sun, the ocean, the mountains all bring me tremendous joy and peace. I love to learn new things. Currently I am excited to learn more about Katonah Style Yoga from my teachers in New York. I'm also taking an on-line Experiential Anatomy course with Judith Lasater and seeking certification to teach Yin Yoga thru Josh Summers. I used to be an avid rock climber but that was before yoga, when I was always scared. I think I would be much better at it now. Despite the fear I have climbed in many places including The Dolomites, Yosemite, Devil's Tower, The Needles, Joshua Tree, Red Rock Canyon in Nevada and El Dorado Canyon in Colorado. Closer to home I've climbed at Cathedral and White Horse Ledges in NH and the Shawangunks in NY. I've hiked up most of the 4000 footers in the White Mountains in summer as well as winter. I have also summited Mount Rainer in Washington and Mt Sneffels in Colorado, both 14,000 foot mountains. I rode my bike up Mt. Washington twice for fun. I played trumpet in my high school's marching band. I love cookies and Ice Cream. My Dad inspires me in that he has always been a quiet, kind and gentle man. He is a quiet un-assuming leader by nature; a man who lives his life as an example of kindness and generosity. I find inspiration daily in others; from the strength and grace of people who are suffering as well as from those who are unabashadly joyful. Friday, January 5th: Classes are ON today!